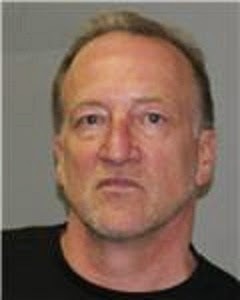 New York State Police stationed in Cobleskill have announced the arrest of fifty-seven year old Dennis Robtoy of Schoharie, who was stopped on State Route 145 by a State Trooper for failing to keep right earlier this week, and will face alcohol and drug related charges stemming from the incident. After being pulled over, Robtoy was found to be intoxicated and was in possession of marijuana and a metal smoking pipe that contained the illegal substance. He tested at a .08% blood alcohol concentration and was charged with Driving While Intoxicated and Unlawful Possession of Marijuana. Robtoy will appear in the Town of Cobleskill Court on June 10th for further action.